Doing employee background checks is a common hiring practice in most industries. You want to make sure that the people who work in your building are trustworthy people. That said, your employees are not the only people who come into your building every day. You have contractors, maintenance people, and cleaning staff as well. Before you sign any service agreement, you need to make sure your vendors are doing background checks on their employees. Further, you need to make sure the background check they do is up to the same exacting standards that your company expects from your own employees. Vendors are sometimes in your building during off business hours, when there’s no one else around. It is of the utmost importance that the people entering your building— especially after hours— have been thoroughly vetted by your vendor. 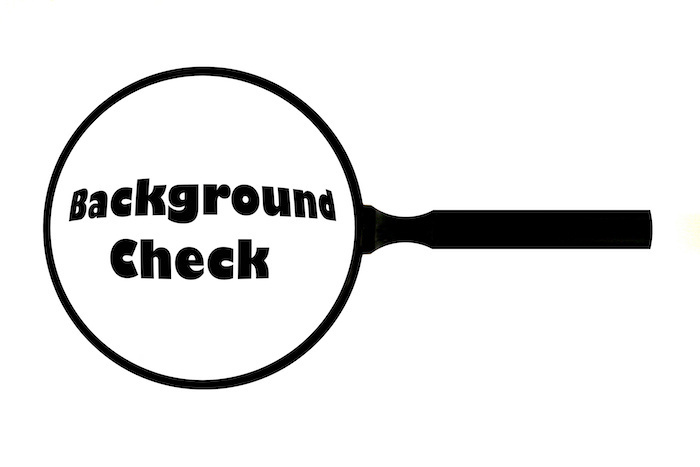 You might wonder when is the best time to broach the subject of background checks with a potential vendor. As you go through your service requirements— how they will clean your building, handle routine maintenance on your building, or any other service they provide for you— that’s the time to inform them that you also require background checks. If, for any reason, a vendor cannot produce proof of background checks and explain what their background checks look for, you should consider this a red flag. Do not sign a contract with them. Some companies are under the impression that requiring background checks is a legal liability for them. If you conduct a background check on a person who is working in your building through another company, it might mean that you could be labeled in a lawsuit as an employer. That isn’t the case. Requiring your vendors to conduct their own background checks means they will pay for the background check and perform the background check— you are only asking for verification. Your company cannot be named as an employer in any lawsuit. Before you sign a contract, you should also request proof of licensing and insurance. This will ensure that any mishaps that might occur when the vendor is on your property will not become your expense. The vendor should provide coverage for their own employees. There are other things you should check prior to hiring any vendor to work in your building. The last thing you want is to sign a contract and discover information that would have made you keep searching for a better company to work with. For one, you should consult with the Better Business Bureau. They have record of any complaints other companies have had with the vendor you are considering. If there are complaints, you can decide for yourself if these are things that would be a problem for you and your business. There are other places to look for reviews as well, such as search engines like Google or platforms such as Yelp. Make sure you are reading reviews that are posted places other than the business’s website or social media. It’s also important that you investigate whether or not the company has undergone a change of name. If that’s the case, look for the previous name on reviews and check for pending lawsuits. The change of name could be intended to cover up something negative that happened in the past with this company operating under a different name. If you’re a building owner, the most responsible thing you can do is require background checks from all your vendors, including your cleaning company.